Bay Area Sewer Repair & Replacement You Can Trust! Is your sewer or main line giving you problems? Give our Bay Area sewer expert plumbers in San Mateo a call and you’ll get an experienced plumber to take care of the issue right away. Video camera inspection, 24 hr emergency service, trenchless sewer repairs and more. We’ll get right to where the issue is by using a sewer line camera to pinpoint the location. 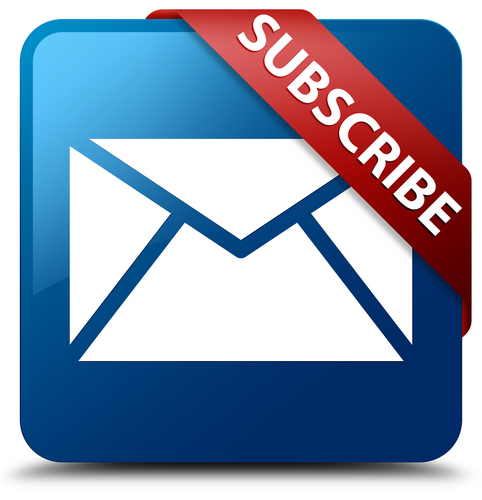 This takes the guesswork out and saves you time and money. 24 hours a day, 7 days a week, we have a plumber standing by to get to the problem right away. When you call us, you’ll get a live person to answer your call and begin the repair process. If you think your main sewer drain is clogged, don’t worry, we’re available for you around the clock with a one hour response time in the San Mateo area. When you have someone work on your sewer line, you want to make sure they are professional, licensed, and experienced to protect you, your family, and your property from any problems. We only hire plumbers that have a minimum of 5 years experience, we are experienced and the #1 referred in the Bay Area for sewer repairs. We save what another plumber may dig up. Our trenchless sewer repair services are great and people love us for it. We don’t have to dig things up and create a bigger problem out of a small one. Trenchless technology is a wonderful advancement that allows us to complete the repair or replacement the least invasive way possible. If you have a clogged main sewer line, or you’re looking for a sewer replacement in the Bay Area, we ask you to give us a call and allow us to earn your business. 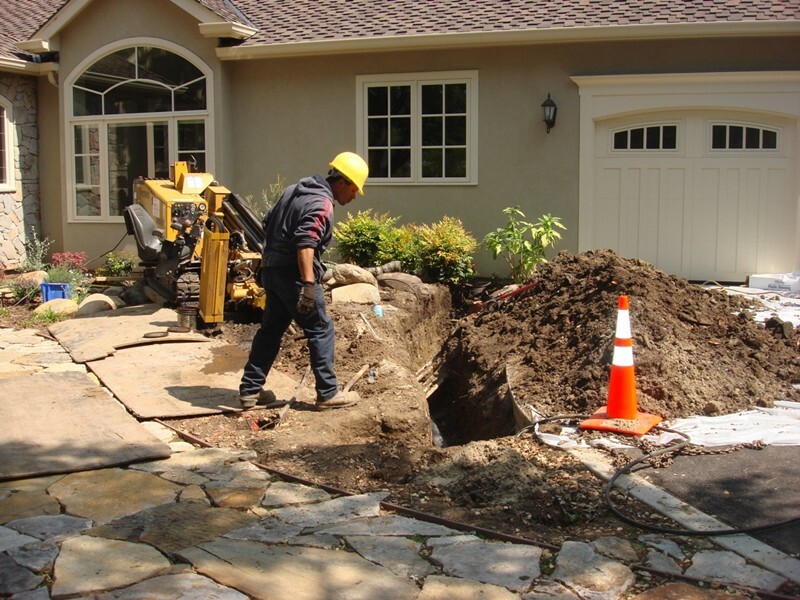 We are the San Mateo sewer repair contractor of choice for hundreds of neighbors in the Bay Area.